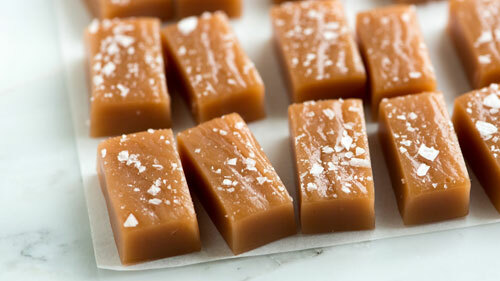 Many of us remember our childhood with those delicious caramel candies. Today we are going to show you a great recipe to make these candies at home. Even if you don’t recall the old taste of the caramel candies, you will be satisfied from this great candy temptation. Making them is not complicated and it is very quick. All you have to do is to melt the ingredients. Praline bouquets are great gift for women at every age. It is not that hard to make one even at home. 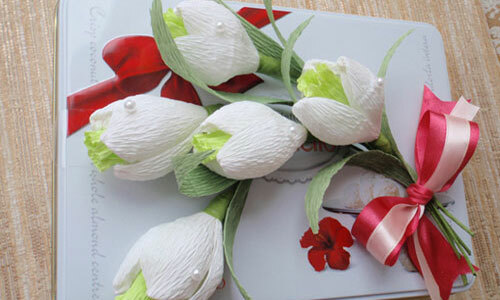 For that reason, today we prepared for you an easy and in the same time very beautiful idea on how to make snowdrops from pralines or even candies and crepe paper. When we talk about spring flowers one of the first that come to our mind are the amazing and beautiful symbols of the spring season – the tulips. 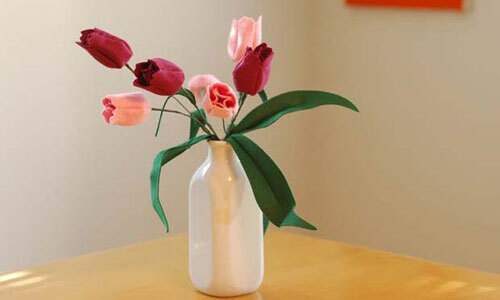 They bring job and freshness into the garden and the home interior. 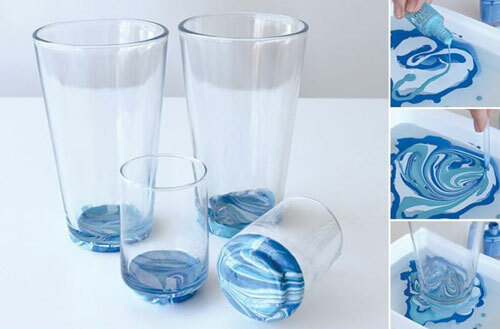 Today we are going to show you how easily you can make one porcelain glass to look better, even if you can’t draw well. This idea is for the people that love the original things. If we have your attention, look how to do it. From centuries this beautiful technique adds sense of art in the interior. Originated from Ancient China and reached Europe in the early Middle ages, the skill to applicate with paper, textile, leather and even wood is still a tool to refresh and decorate the interior. 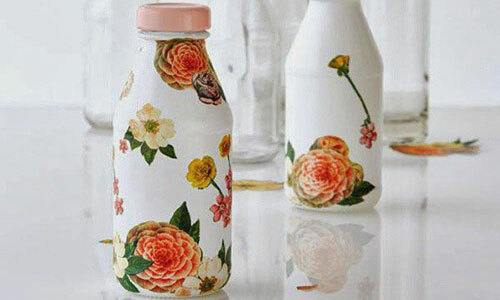 Because the word "decoupage" means exactly this – cutting – making collage or paper application.